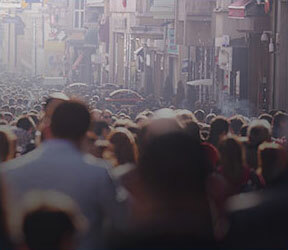 Welcome to FGV’s São Paulo School of Business Administration (EAESP)! We are part of the history of Brazil and São Paulo. Founded in 1954, EAESP has trained generations of business and public management leaders. We are made up of more than 3,000 students, 260 professors, over 100 employees and thousands of alumni. 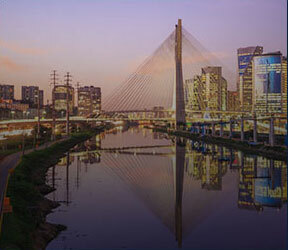 EAESP is a school that integrates business practice and is at the frontier of research in Brazil and worldwide. The connection with practice is part of our DNA and is evident in the 16 research centers, departments and forums. Our leading position in research is demonstrated by the recognized quality of our doctoral programs and national and international collaborations. We offer a range of training options for executives at all career stages. We offer two undergraduate courses, in Business Administration and Public Administration. Both are innovative and don’t just teach techniques, they train leaders. For those who have graduated within less than three years, we offer the MBM (Master in Business Administration) and the MPGI (Professional Master’s in International Management). For professionals with more experience, we offer the traditional CEAG (Administration Course for Graduates), the CEAHS (Specialization Course in Hospital Administration) and the innovative MPGPP (Professional Master’s in Management and Public Policy) and MPGC (Professional Master’s in Management of Competitiveness with six research lines: Finance and Controller, Health Management, Retail, Supply Chain Management, Sustainability and Information Technology). For directors, we offer the MPA (Professional Master’s in Management - the first professional master’s program created in Brazil) and the OneMBA (a truly global course with lessons in five countries). Finally, for entry-level professionals we offer a doctorate with a professional focus. 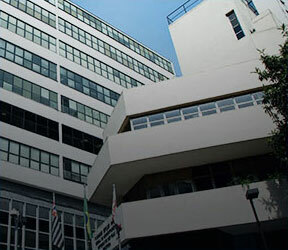 For those interested in pursuing an academic career, we offer two academic master’s and doctorates, in Business Administration (Brazilian Ministry of Education Award (CAPES) Level 7 - the maximum rating) and Public Administration (Brazilian Ministry of Education Award (CAPES) Level 5 - the leading program in Public Administration in Brazil). Both programs have several collaborative initiatives in research with other institutions in Brazil and worldwide. In addition, we offer several short, medium and long term courses for executives, in partnership with FGV’s Institute for Educational Development (IDE). We are the most international school in the country, with more than a hundred international partners and several double degree agreements. At the end of 2014, there were about 14,000 business schools in the world and only 62 of them received all three of the most important international accreditations (AACSB, EQUIS and AMBA). We are the first institution to achieve the recognized quality by these three accreditors, the renowned triple-crown accreditation. Join EAESP, one of the most traditional and innovative business schools in the world! Browse the site and if you need any clarification, please feel free to contact our course coordinators. They are ready to answer any questions you may have regarding the programs that we offer.